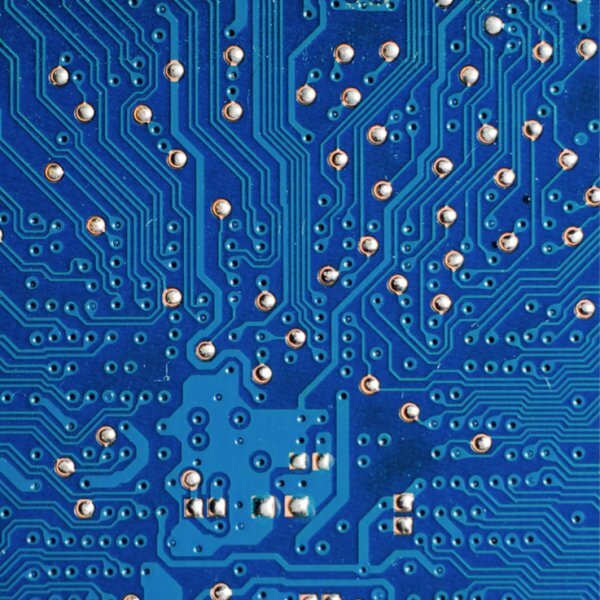 Phototools are specifically designed for PCB imaging, with excellent resistance to soldermask attack for longer, high quality phototool life. Folex Diazo films are designed for producing same-size diazo phototools from a silver master. 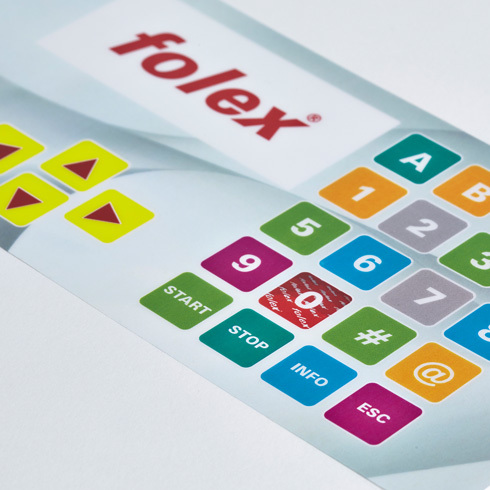 For manufacturing membrane switches, signs and labels, Folex offers finished polyester films that can be printed by screen printing or digitally. 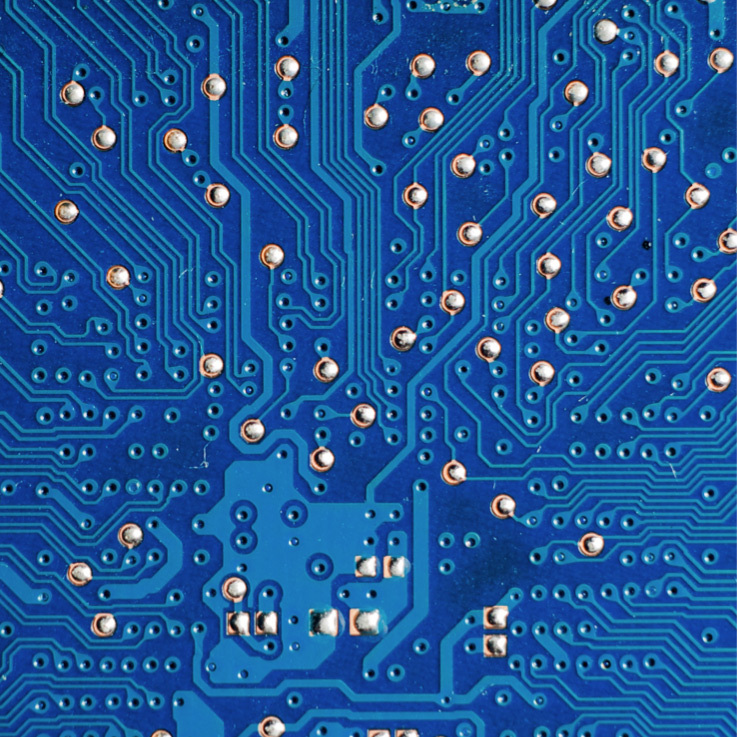 The portfolio encompasses both graphic overlay films with special surfaces and electrically conductive films, as well as customer-specific products. We are also considered to be an innovation and technology leader in the future market of digitally printable films for membrane switches.